As the proud owner of two successful hair salons, for almost three decades husband and wife team Tracie and Des Webb have been providing exceptional haircare in Sudbury and Colchester. As a self-confessed perfectionist, no detail is too small and no style too ambitious for Des who enjoys working with both men and women's hair, but has a particular passion for hairstyles requiring a little TLC and some expertise to take them to that next level. 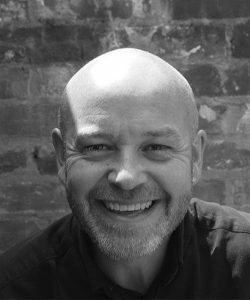 Whilst hair products, styling tools and fashions may have advanced greatly throughout the 27 years, one thing has main constant and that's Des's unmistakeable drive to teach his staff the highest possible standard of hairdressing. If you had to reveal one piece of expert haircare advice, what would it be? Always listen to your hairdresser! With clients spanning three generations and the belief you're only as good as your last haircut, salon owner and manager Tracie Webb has been making her clients look and feel fantastic for over 25 years. 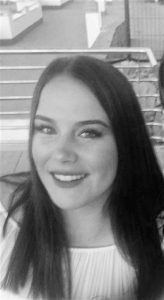 Tracie believes consistency and education is at the core of Fatal Attraction's continued success, as well as the importance of staying one step ahead in an industry which never stops evolving. 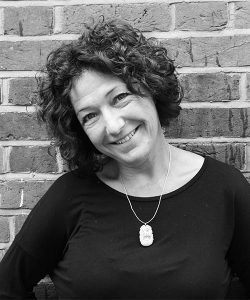 During her career, Tracie has strived to provide the best possible level of service, ensuring every one of her clients leaves with a smile on their face. Fatal Attraction embraces everything Tracie loves- fashion, hair and people- and she couldn't feel more fortunate to have a job which encompasses all three. What is the most important thing you've learnt throughout your career? Fatal Attraction is more than just providing a great hair cut! It's all about the people, and we offer clients a wonderful experience where they can de-stress and relax, knowing they're part of something truly special. 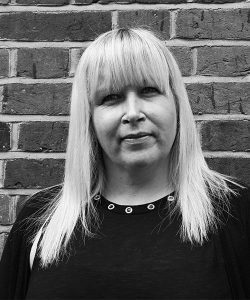 As a member of the Fatal Attraction team for over fifteen years, Tracie's a natural at giving her client's a new sense of confidence when they step out of the salon door. Talented Tracie particularly loves re-structuring styles to create a fresh, new look, along with educating clients about how to maintain their new hairdo at home. What would be your top haircare tip? I'd always suggest regular trims and purchasing salon-quality products as they make all the difference to the finished look. 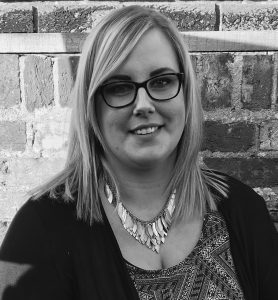 With over ten years’ experience, it's safe to say Emily knows a thing or two about creating gorgeous, glamorous hair. 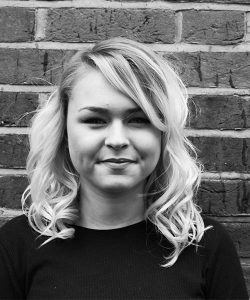 As Fatal Attraction's only dedicated Easilocks Hair Extension and Creative Colour Specialist, if you're looking for beautiful, bouncy locks, Emily's your girl. If you could take one hair product to a desert island, what would it be? It would have to be Moroccanoil, because it works wonders on your skin and hair. Paula has a real flair for creating styles that are packed with personality, with a passion for hair that stands out from the crowd. If you fancy a quirky, new hairdo, Paula's always on hand at Fatal Attraction to work her magic. What's your favourite thing about working at Fatal Attraction? No two days are the same and I like having the opportunity to build a rapport with my clients. As a keen follower of celebrity hair trends, if you're seeking a look that's bang-on-trend, Millie ticks every box. 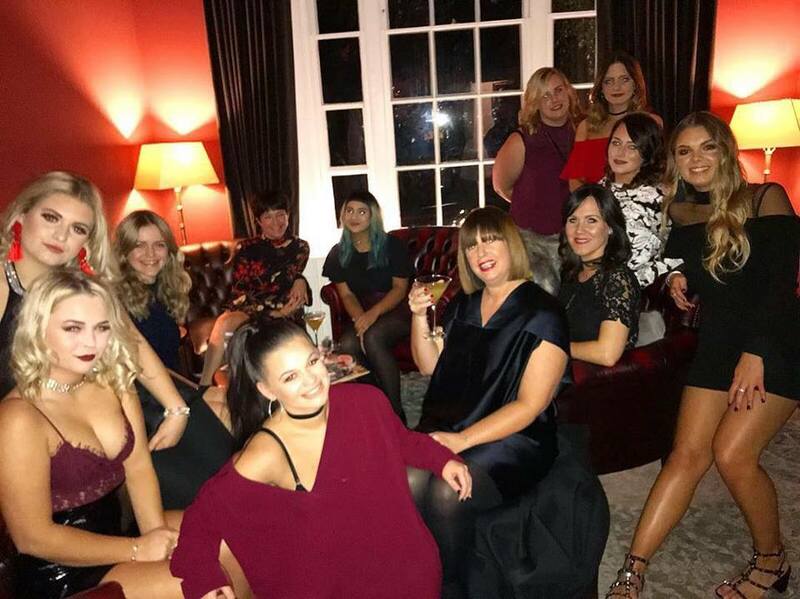 Since joining our team five years ago, Millie's shown a true talent for creating timeless styles and stunning wedding up-dos, as well as giving her clients the warmest of welcomes during their salon visit. Do you have any celebrity hair crushes? Rita Ora always looks great! I love the way she's not afraid to experiment with different styles. Kortney joined our salon three years ago and has continued to go from strength-to-strength, showing a knack for working with a variety of hair types and textures. Along with completing Level 2 & 3 of Hairdressing, Kortney also won Apprentice Of The Year, thanks to her great eye for re-styles and creative cuts. Congratulations Kortney! What's your favourite product to recommend to clients? I'm a big fan of Catwalk After Party, as it works on straight and curly, wet or dry hair, so it's really adaptable. Dhneep (or Neeps as everyone calls her!) has just finished college and is now a Graduate at our Colchester Salon. 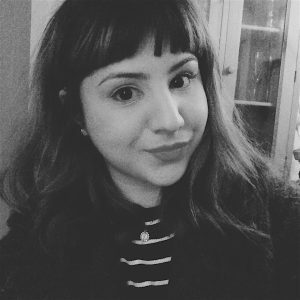 Along with completing a number of TIGI Courses to sharpen up her skills, Neeps was an Art Student previously, so she has a real eye for creative cutting and colouring. 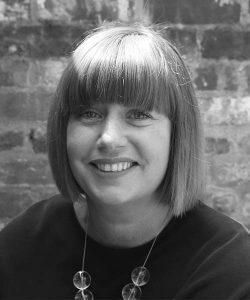 Having worked as a hair stylist in Sydney, as well as a number of London salons, you could say Emma's hairdressing career is one that's taken her far and wide! 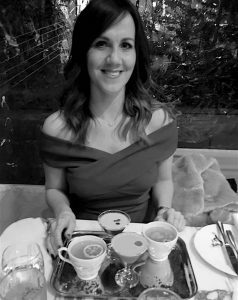 With a love for big bouncy blow drys and eager to work with a range of hair types, Emma's dedicated to helping her client's create a look they couldn't ordinarily achieve at home. Along with all the great people you meet, it really is a skill for life! You can take it anywhere as they'll always be people wanting fab hair. 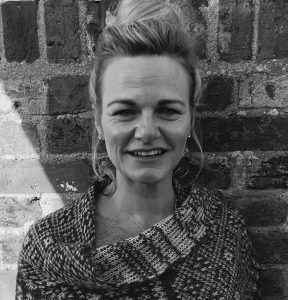 With a wealth of experience having owned her own salon, our new Creative Stylist Katherine is brimming with ideas and enthusiasm to help her clients achieve their desired look. 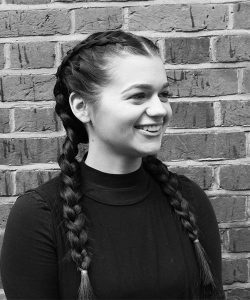 Fabulous with people and keen to develop her skills, Katherine has recently attended courses with the TIGI Art Team, ensuring her skills remain at the very forefront of hairdressing. With great attention-to-detail and always eager to take her techniques to the next level, Creative Stylist Michelle has been topping up her expertise at our recent TIGI Training Days. Ready and raring to go, a warm welcome always awaits with Michelle. 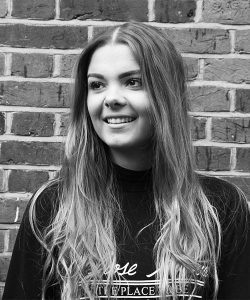 Along with previous experience at the Wella Studios, the lovely Jordan joins us fresh from her training at the TIGI Academy in London. 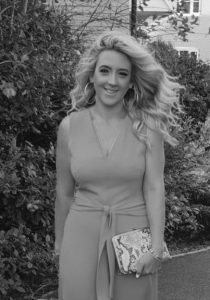 Partial to big, voluminous hairstyles plus a real eye for colour work, Jordan is committed to delivering heavenly hair and is really looking forward to building up her clientele at Sudbury. What attracted you to working at Fatal Attraction? I love that Fatal Attraction is dedicated to education. I believe this is really important in an industry which is forever changing and it's what keeps us motivated to be the best stylists we can be! 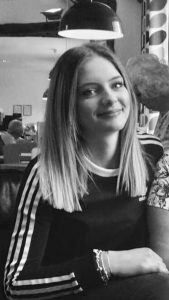 Having completed her Level 2 in Hairdressing, the lovely Ugne (or May for short) is currently working towards her Level 3 whilst continuing to shine at our Colchester Salon. May has created some stunning colour work during her assessments and is famous amongst the team for her ultra-relaxing head massages. They're not to be missed! From One-Length Cuts to Designer Foils and Full Head Tints, our lovely Salon Assistant Lucy has been sharpening up her skills at our regular Model Nights. 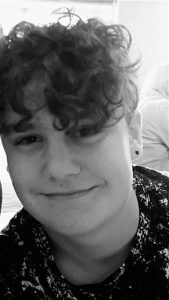 A real team player, Lucy is currently working towards her Level Two Apprenticeship and we look forward to seeing her skills flourish in the near future. 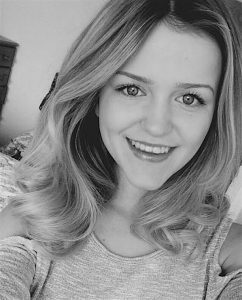 With the exciting role of creating all marketing content for Fatal Attraction, Creative Advertising graduate Lucy joined the team last year. 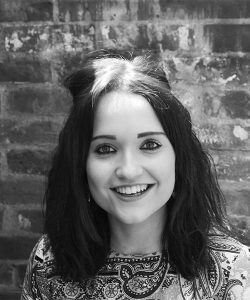 Combining her love for all things beauty, fashion and marketing related, Lucy couldn't be more at home at Fatal Attraction, and is always on hand to help with any advertising enquiries. You can get in touch with Lucy at: lucycowlin@hotmail.com.